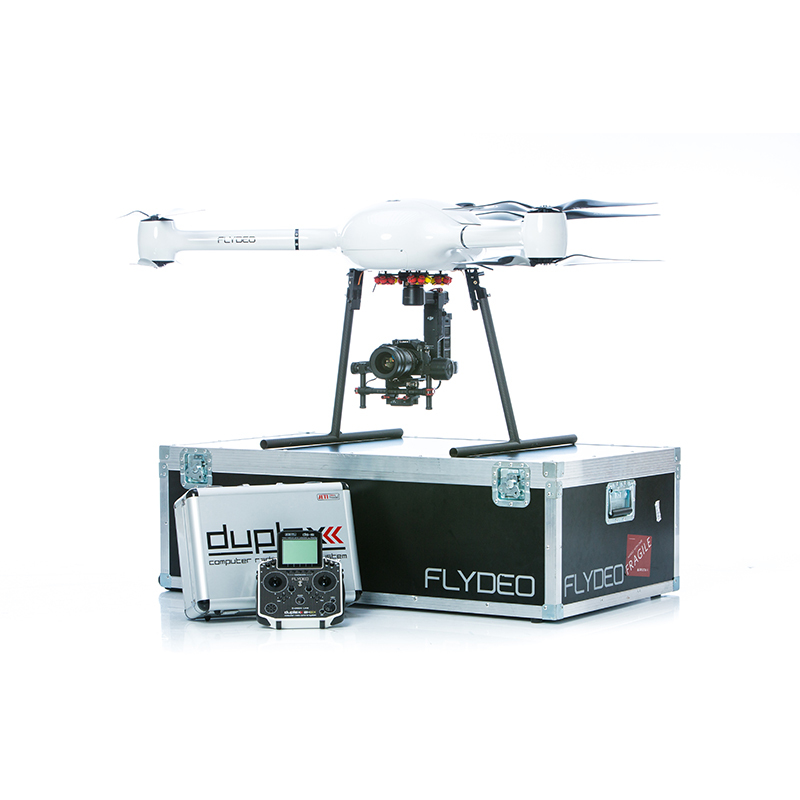 Price of Flydeo Y6 starts at €12.200 and varies depending on your desired payload and accessories. For more information, please contact us. 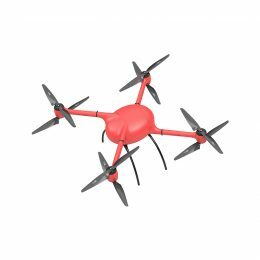 Multicopter Flydeo Y6 is powered by six 600W brushless motors with built-in specially designed ESCs. To ensure the lowest weight we made the body from carbon fibre. Whole body weights less than 1kg and is really tough! Thanks to our innovative system of folding it is easy to put the multicopter inside the trunk of your car. Transport dimensions are: 90cm x 70cm x 60cm. When we were designing our propellers, motors and ESCs we were also thinking about the noise that multicopter produces. Y6 is one of the most silent multicopters on the market! The best flight performance is achieved when using a 8S LiPo battery. Capacity of the battery depends on payload. Our multicopter can be operated in an environment with a temperature from -10°C to +50°C. Whole multicopter is also dust and water resistant. It is not recommended to operate the multicopter if the wind speed exceeds 10 m/s. Built-in ballistic parachute rescue system can be deployed both – manually or automatically. You can read more about our Magnum ballistic parachute rescue systems here. Flydeo Y6 can detect an engine failure and deploy the parachute. In our multicopters we use components that we have designed and manufactured ourselves in our company in the Czech Republic. This gives us complete control over the quality of each component used in our multicopters. 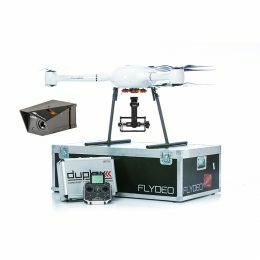 Thanks to the unique construction you can fly with Flydeo Y6 even in bad weather. 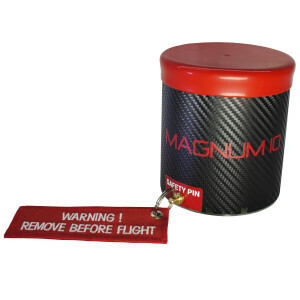 Automatic flight logger stores data of each flight so you would be able to analyze every flight. Thanks to live GPS tracker everyone on the world (who has a link from you) can track your flight live. It can be also used as a “last seen” tool when you accidentally lose your multicopter. Usage of multicopters is almost unlimited. There are hundreds of possible applications. 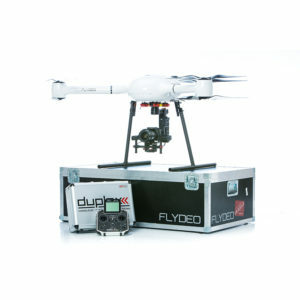 Flydeo Y6 is the best choice when our client needs to get flightime over one hour. Use our multicopter for serious job! You can do almost anything with Flydeo Y6! Flydeo Y6 is available now! Price depends on the client’s requirements. If you have any questions please contact us!